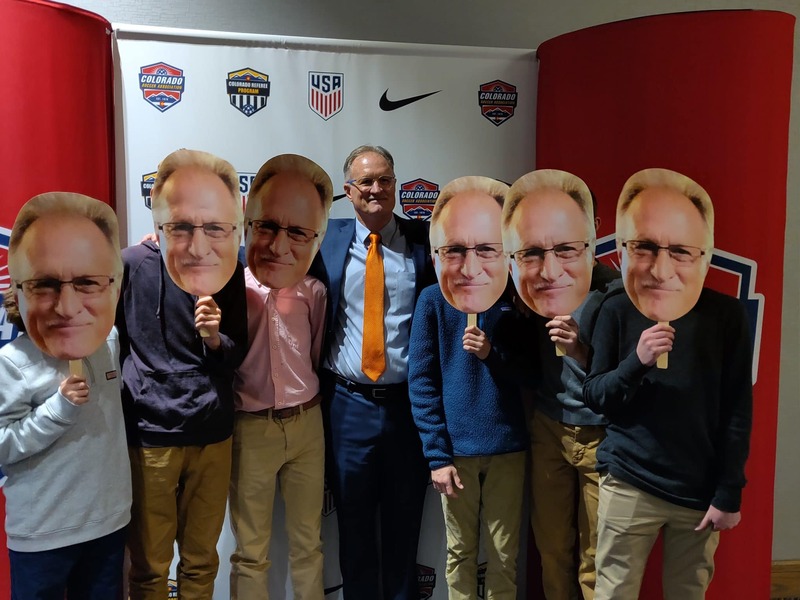 CRYSC’s own Mike Haas was inducted into the Colorado Soccer Association (CSA) Hall of Fame this past Saturday at the CSA AGM Awards Dinner! Mike has enjoyed an outstanding career as both a player and coach, influencing U.S. Soccer and youth development at the highest levels. He was honored by CSA with a Lifetime Achievement award for his contributions playing, coaching, and growing the game in Colorado. 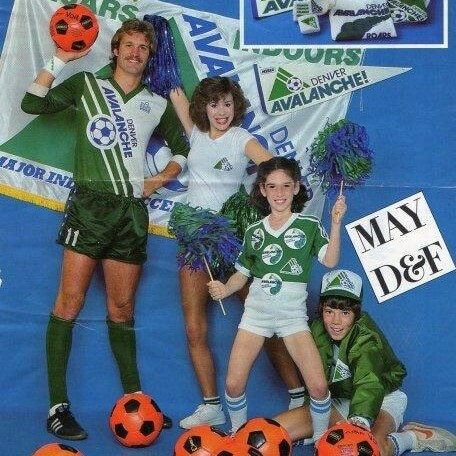 The defender began his professional career in 1980 with the Dallas Tornado of the North American Soccer League, but moved to the Denver Avalanche of the Major Indoor Soccer League that fall. 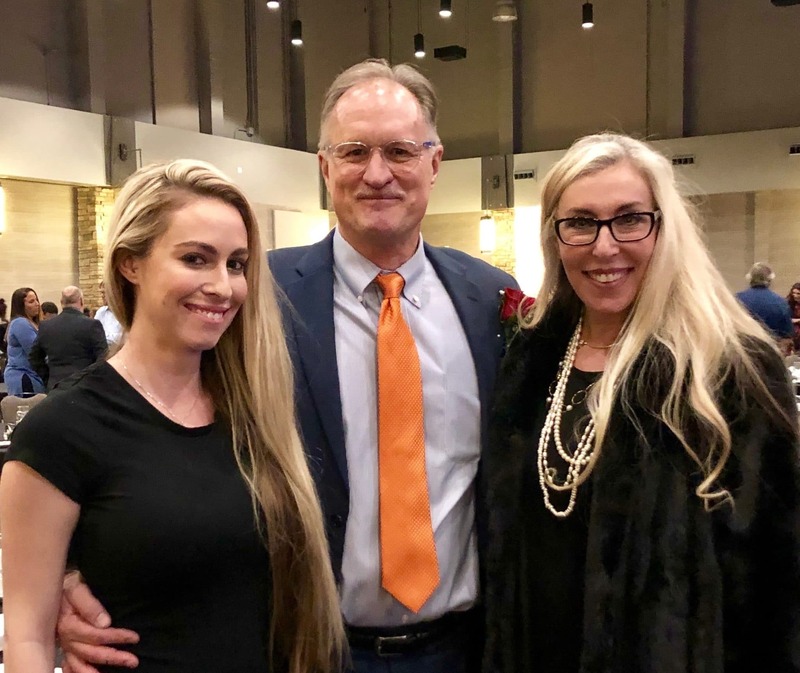 He would finish his playing career in Colorado, representing the Colorado Comets of the USISL and Colorado Foxes of the American Professional Soccer League before retiring in 1990. 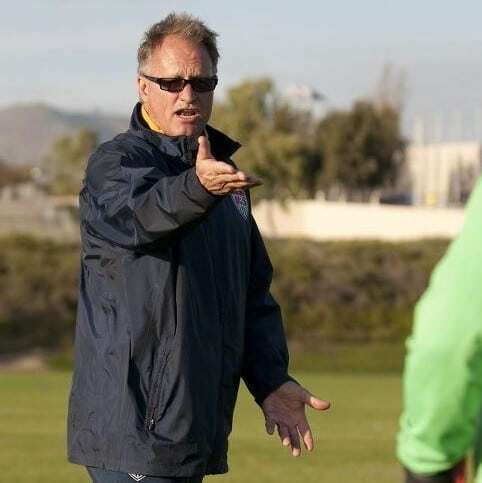 Mike began his coaching career in Colorado as the Player-Assistant Manager for the Colorado Foxes and would soon go on to coach and develop talent for multiple US youth national squads. 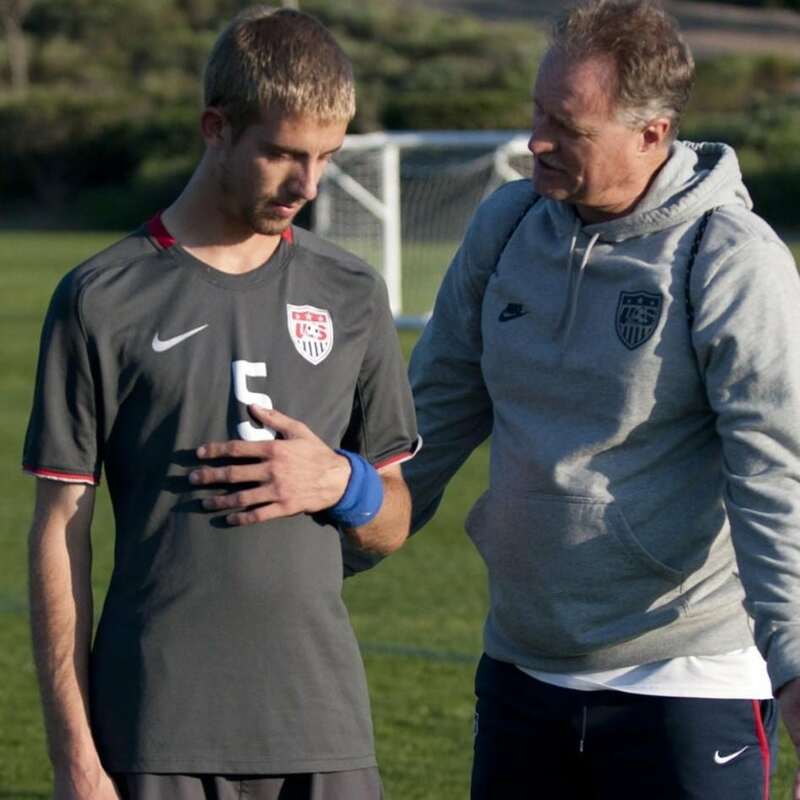 Mike has worked with both the youth and senior US National Team, 14U/15U/16U/17U and 18U US Boys, 23U US Men and Women, World University Team, and the US Men’s Paralympics team. 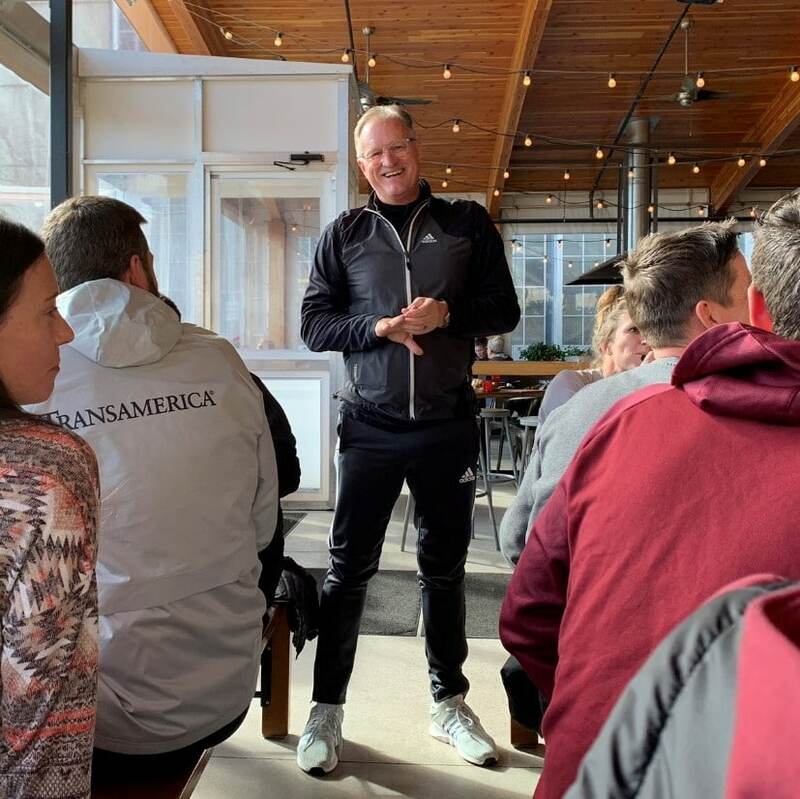 The youth teams in Colorado that he has worked with are the Cherry Creek Strikers, Northglenn Thunder, Colorado Storm, and Rapids Youth Soccer Club. 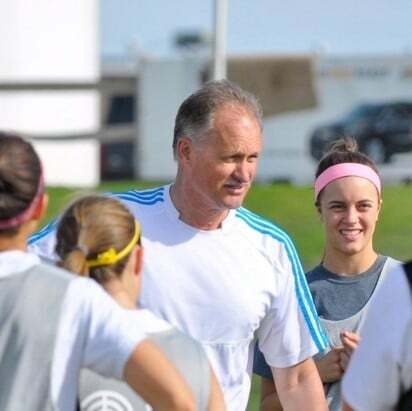 He also served as a scout for US Soccer at the 1999 and 2007 Women’s World Cups. 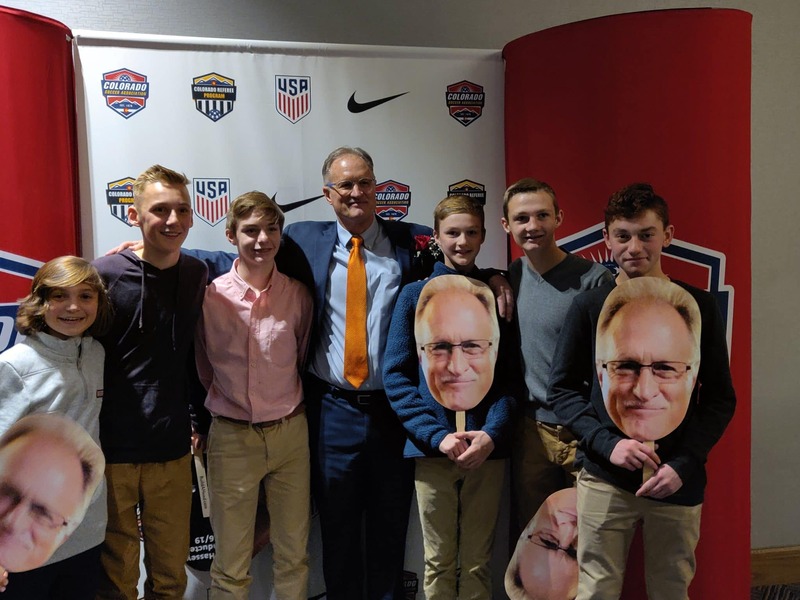 We’re proud to see Mike being recognized for his significant contributions to Colorado soccer over the past three decades and sincerely thank him for the impact that he has made at CRYSC.